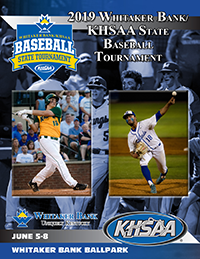 Baseball Umpires planning their spring and advanced camp requirement are advised that for the 2017 season, advanced camp credit will be awarded for those in attendance at the KHSAA’s Officiate Kentucky Day on July 29 in Louisville. There will not be any other advanced camp offered for 2017. 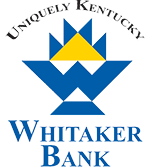 Those that need camp attendance to be eligible for Region/State assignments in 2017 are required to attend Officiate Kentucky Day or to attend camp in the winter/spring of 2018. Additional information on Officiate Kentucky Day (July 29, 2017) will be posted online at www.officiatekyday.org as finalized. Information on the National Association of Sports Officials Summit (July 30-August 1, 2017) will be posted online at www.naso.org.